I find there is something magical about sleeping when I am not traditionally ‘supposed’ to be. Today I had a free day. There was much activity I could have engaged in. Instead I chose to have a simple nap. I find there is power in this activity. I call it the healing power of sleep. Everyone was out, the house was completely still. A soft white light from behind the grey clouds of the day mellowed the light in my room. Fresh from the hair salon and feeling relaxed and chilled, I decided to head to the land of nod for 40 winks. 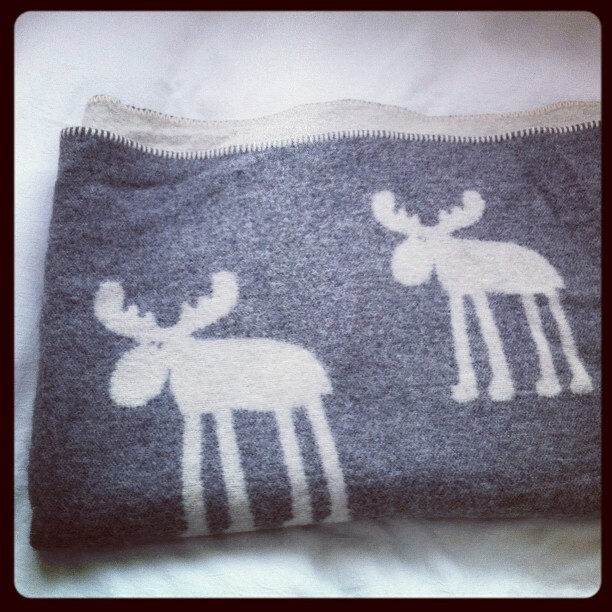 Grabbed my pure wool blanket from Vaasa, Finland. Do you ever indulge in an afternoon nap? If not, could you make space for this once in a while?